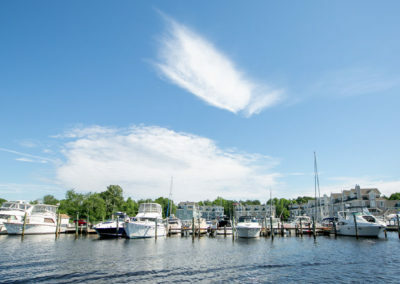 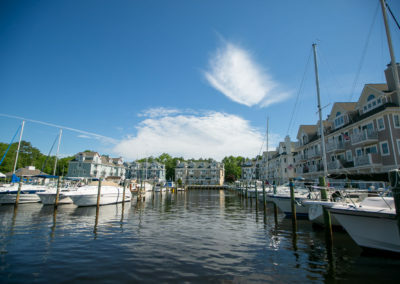 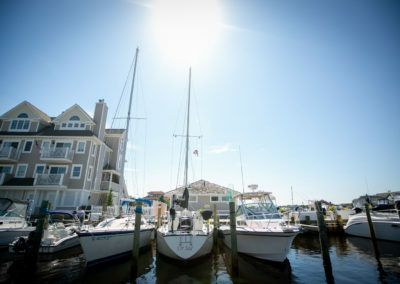 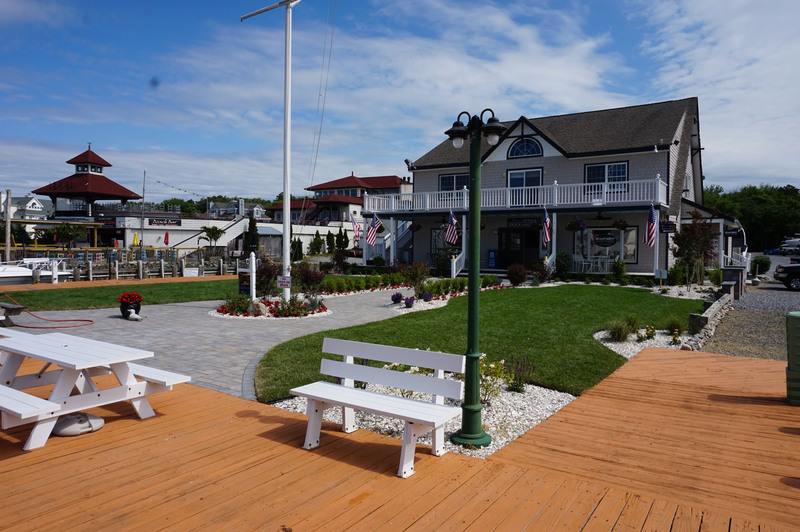 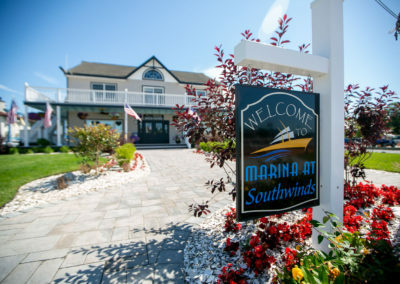 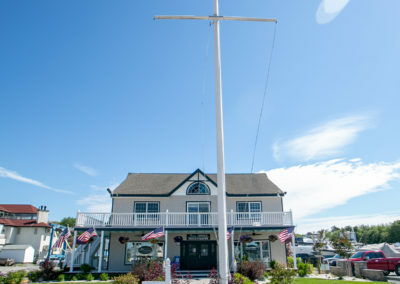 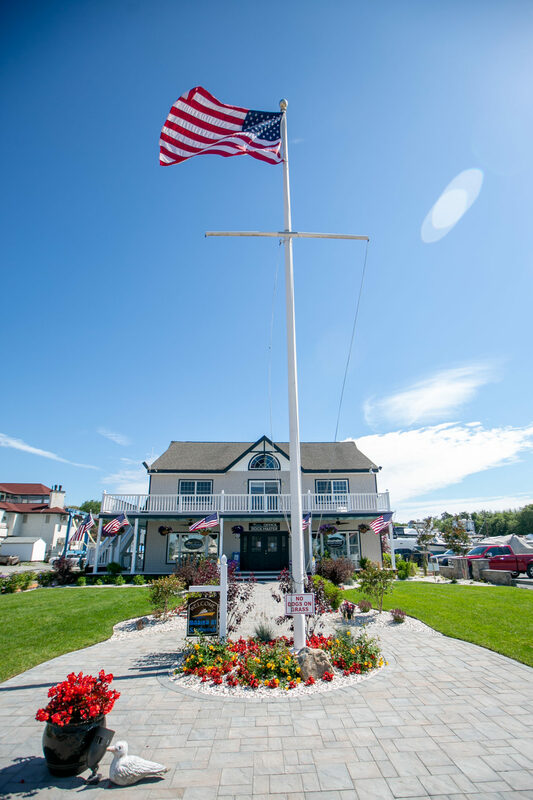 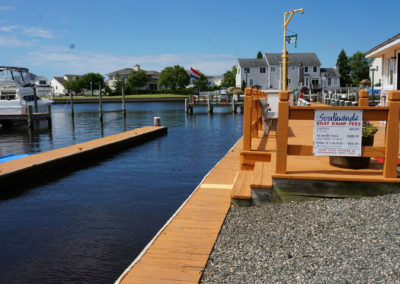 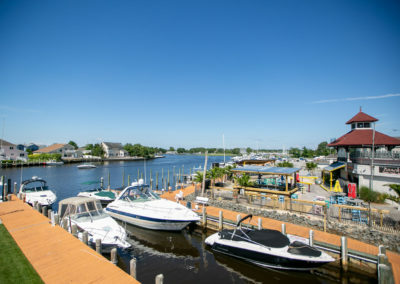 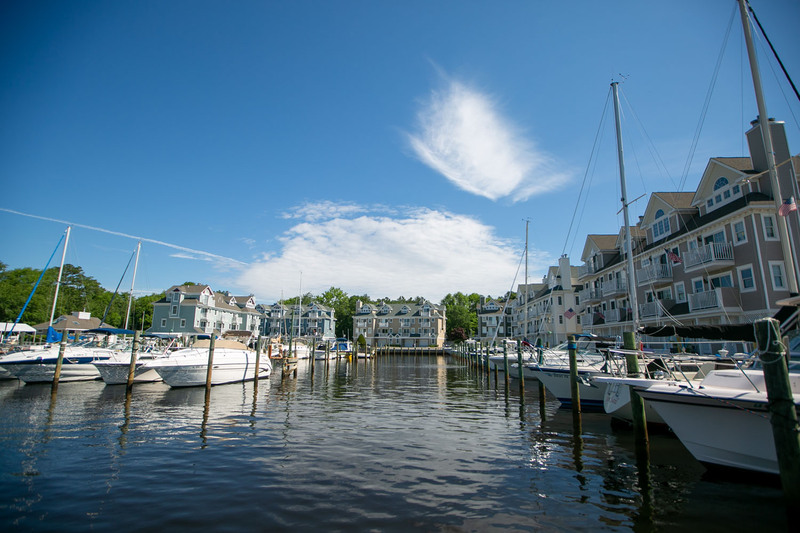 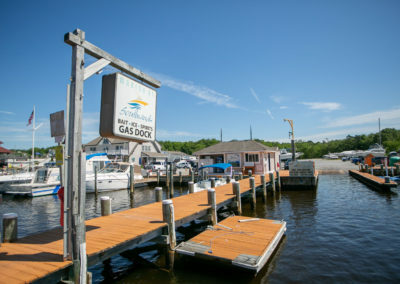 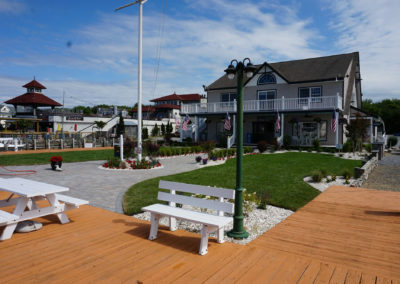 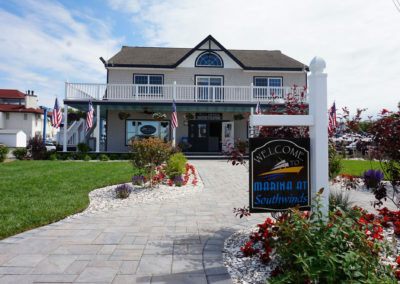 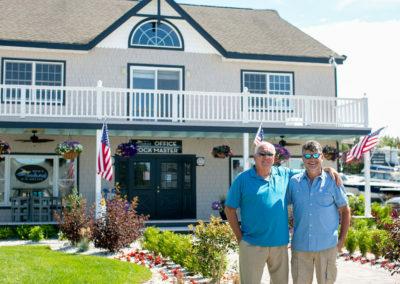 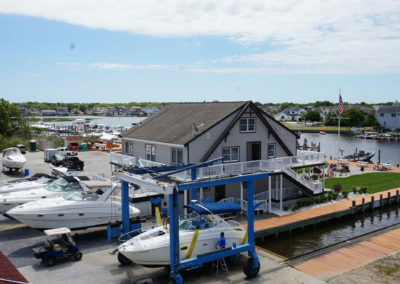 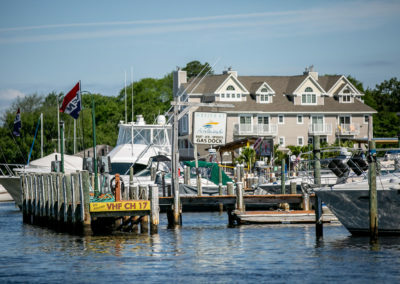 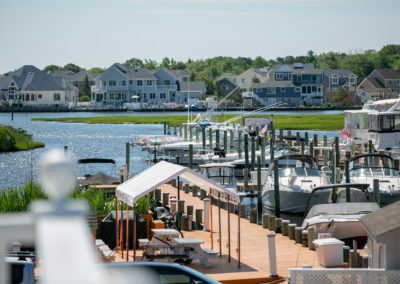 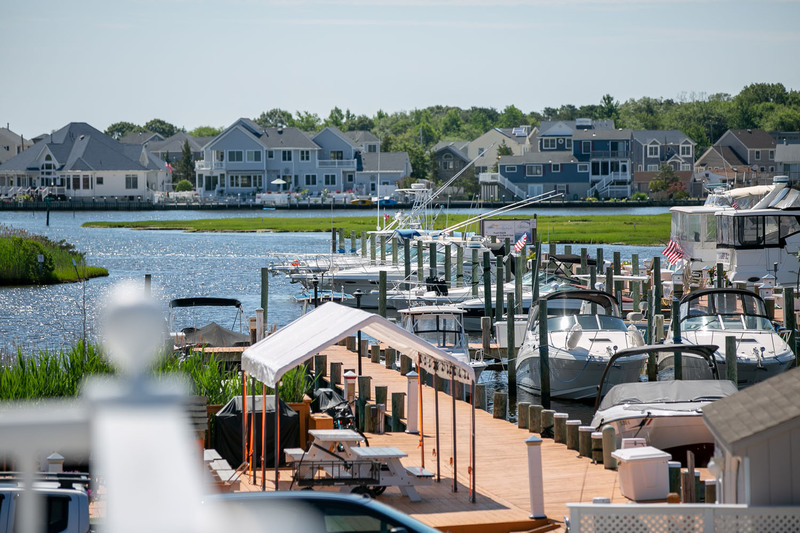 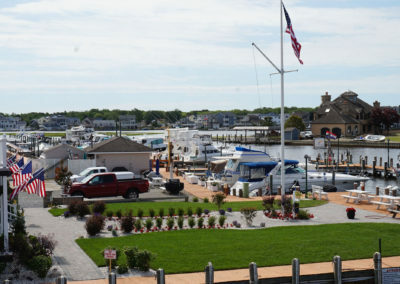 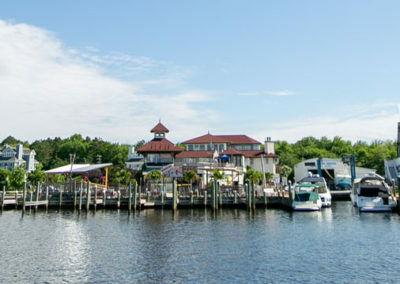 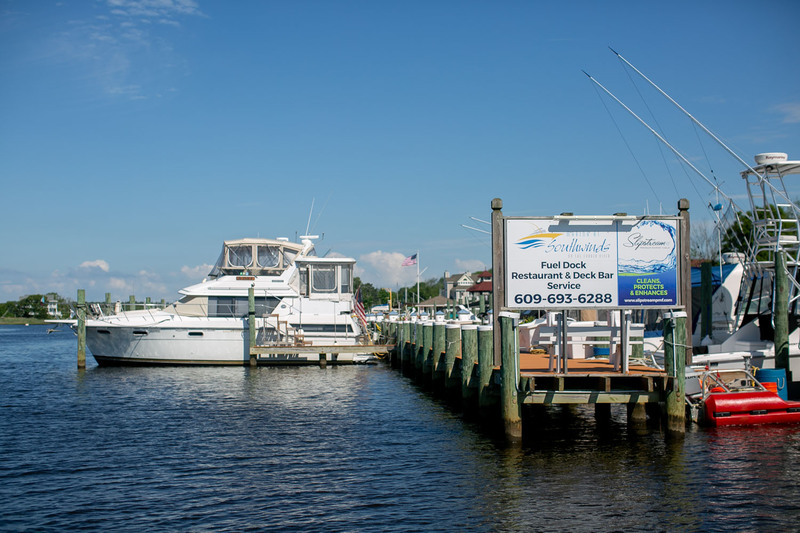 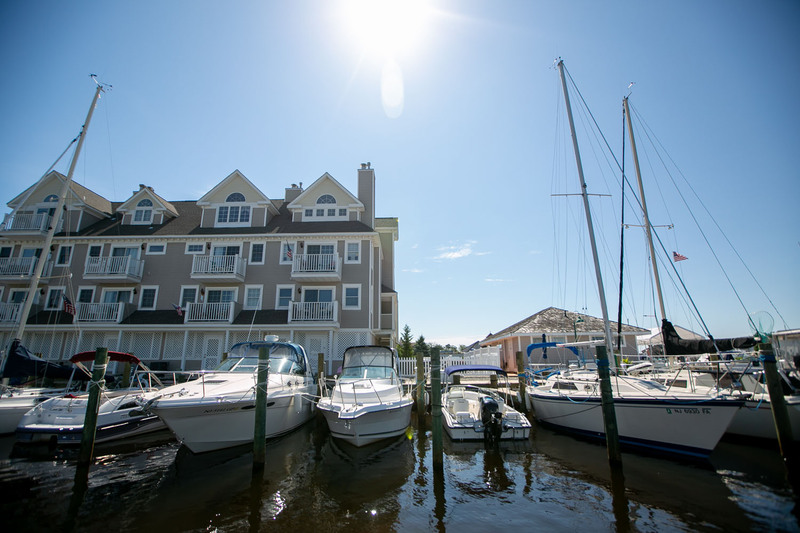 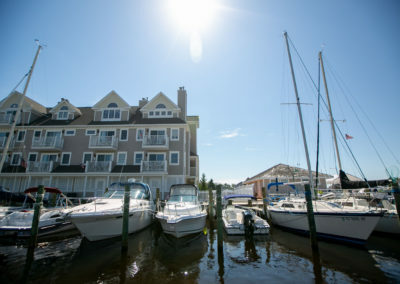 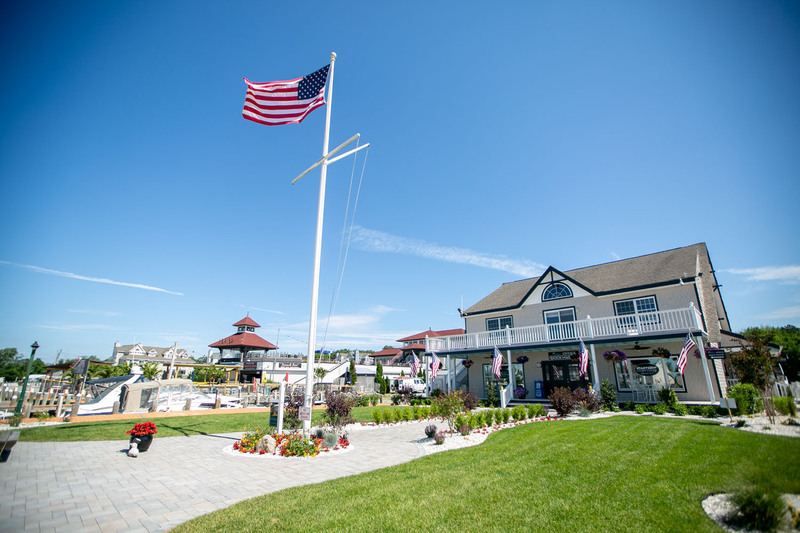 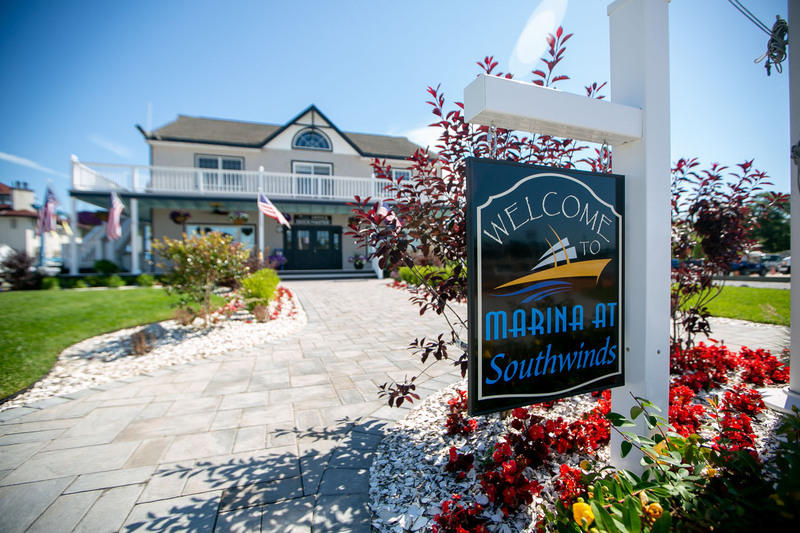 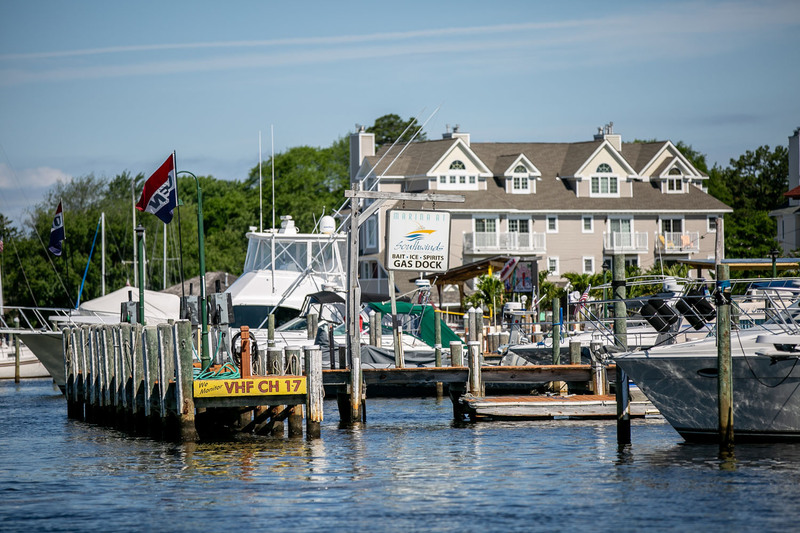 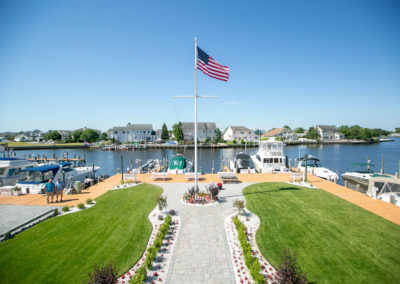 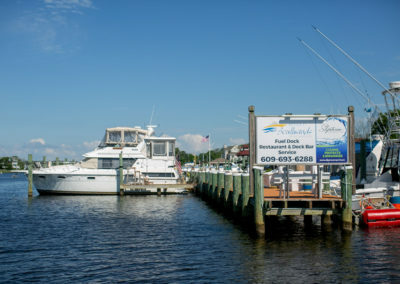 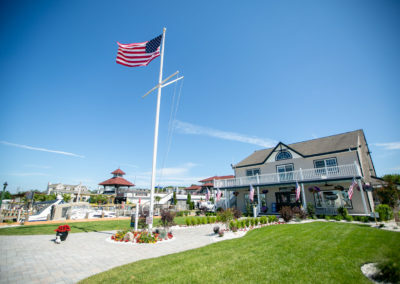 The Marina at Southwinds is located on the Forked River, in Lacey Township, New Jersey. 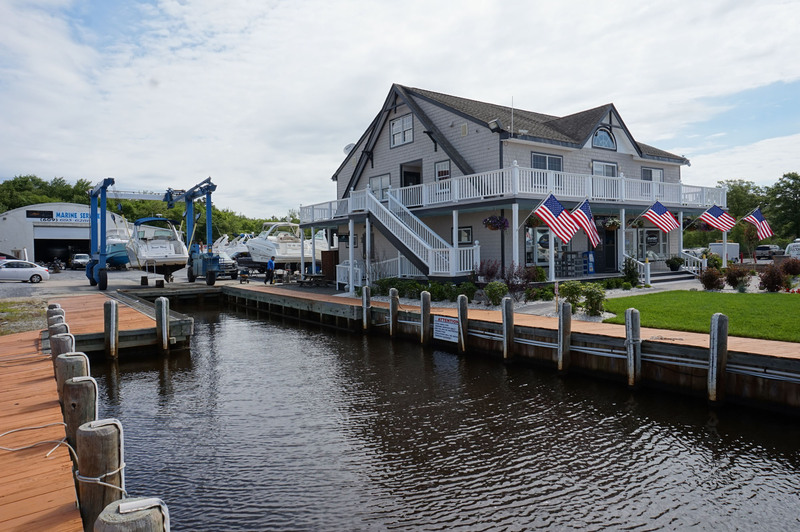 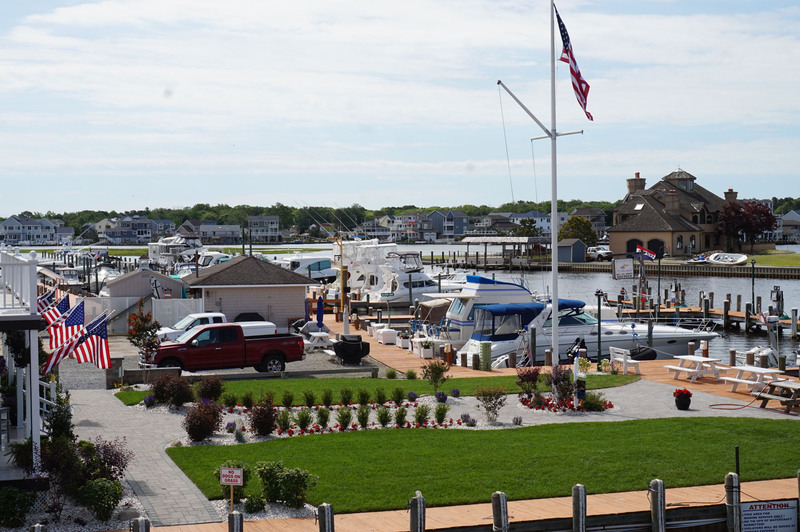 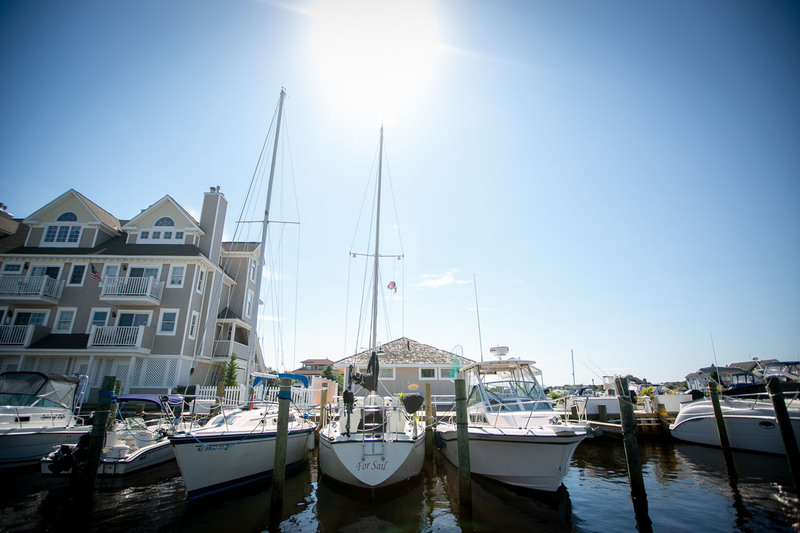 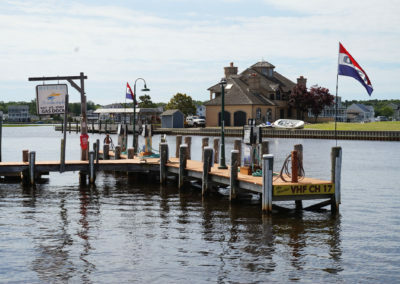 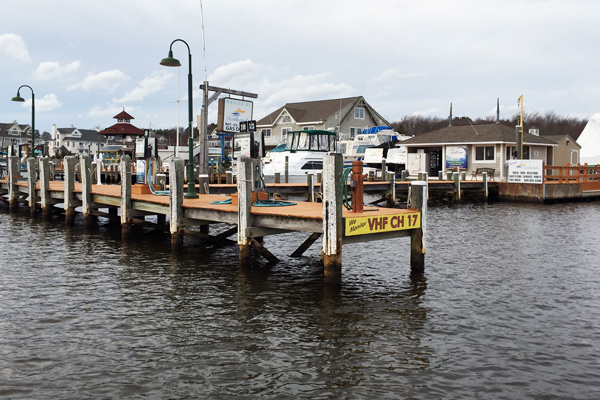 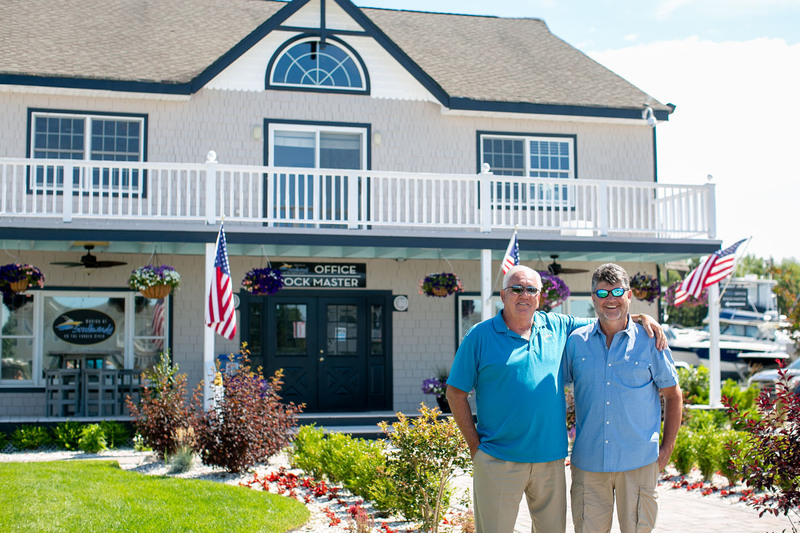 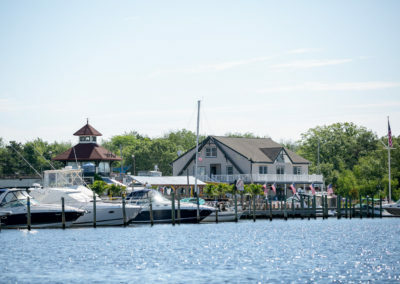 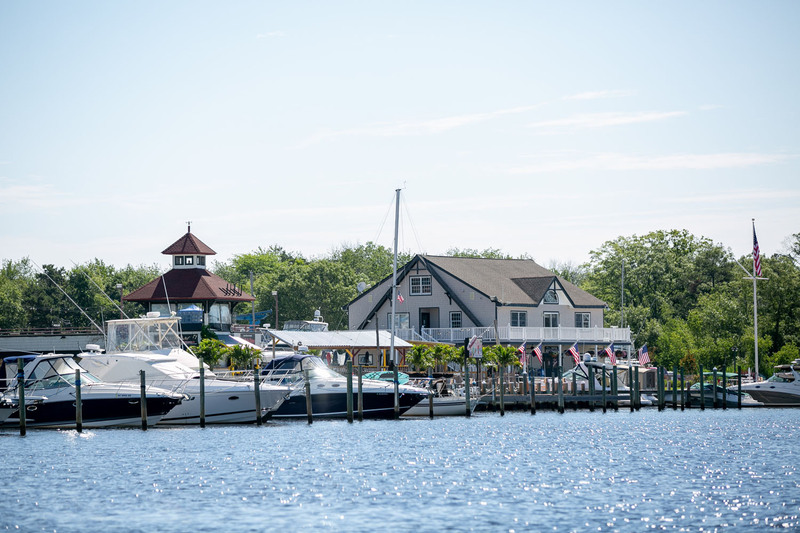 The marina is an excellent stop for transient boaters and locals enjoying the waters of Barnegat Bay. 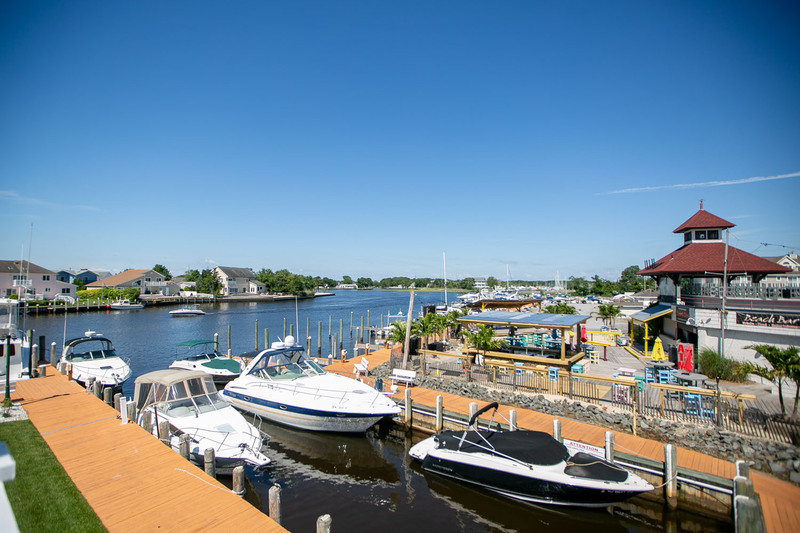 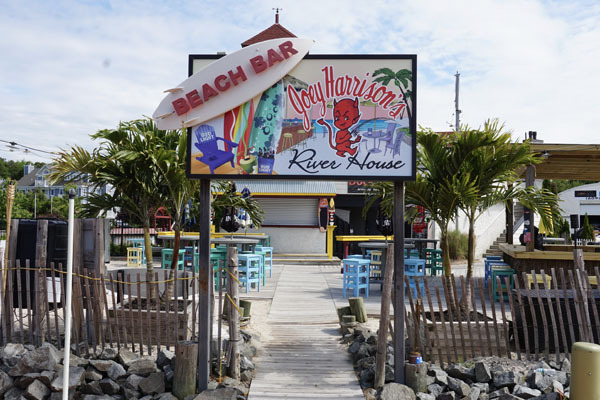 Our location is in close proximity to the Barnegat Inlet. 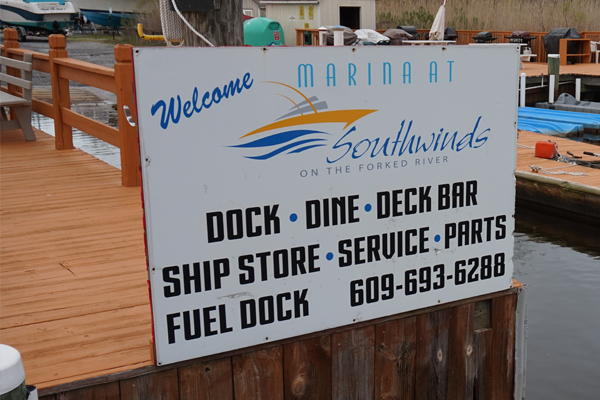 We are a full service marina offering marine gasoline and diesel fuel and modern pump out equiptment. 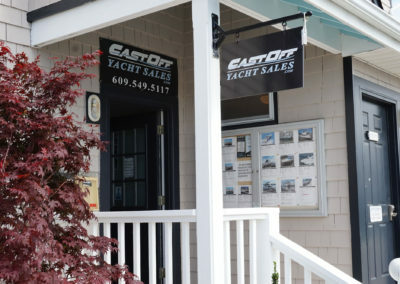 We can accommodate boats up to 58 feet. 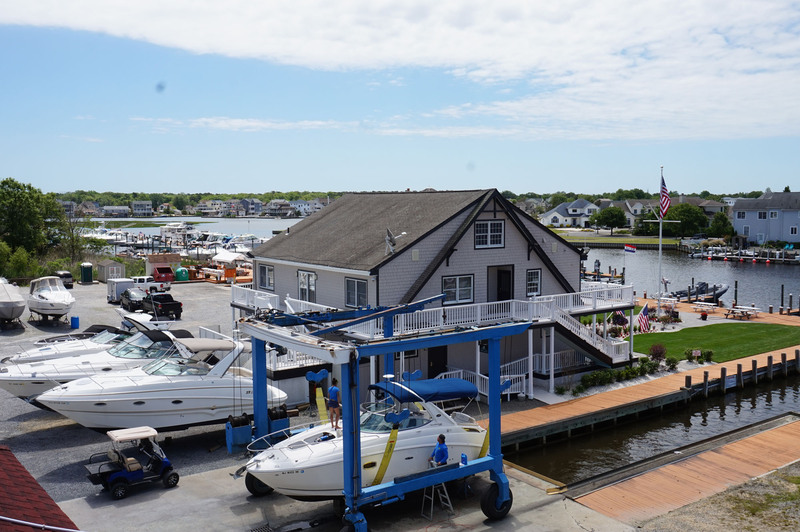 In addition, the marina has top notch marine mechanics with an on-site 50,000lb travel lift. 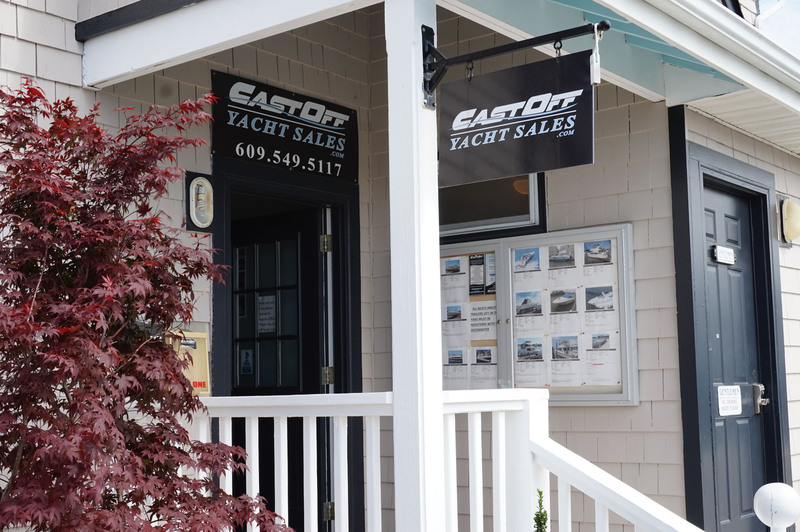 Learn about all we have to offer. 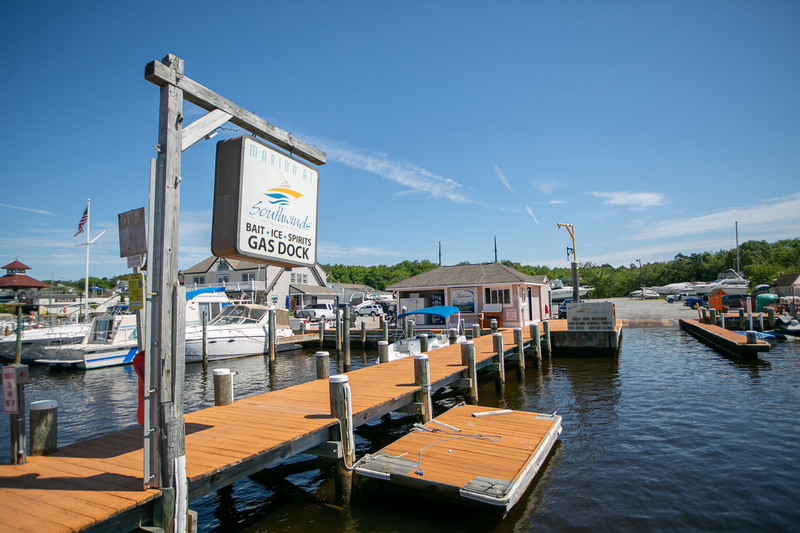 Fuel, Supplies, Repairs and More.